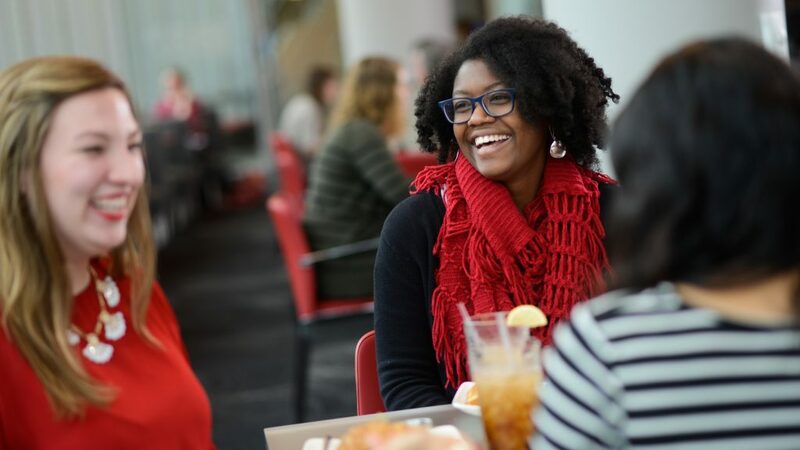 Apply now through April 28 for Well Wolfpack Certification. Fill out an online form to find out how your college, department or unit ranks in four categories. Sample and learn about healthy soul food on Monday, Feb. 20. The event is sponsored by University Recreation, Multicultural Student Affairs and University Dining. 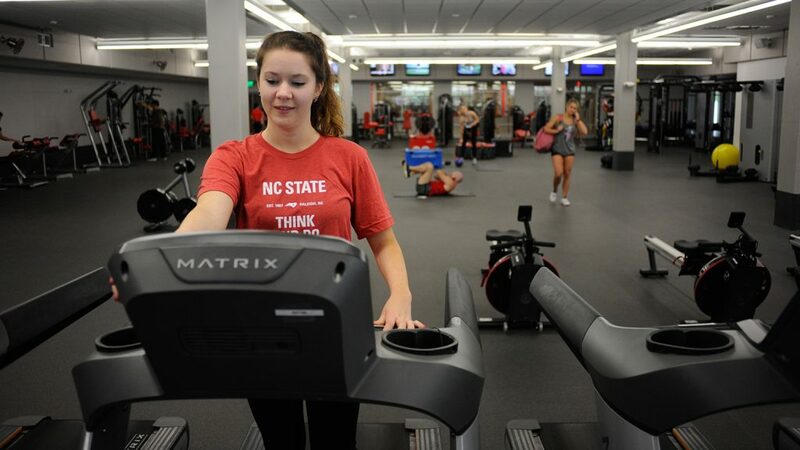 Greatist.com has named NC State one of its 26 healthiest campuses in the nation, based on an evaluation of students' accessibility to healthy food, fitness facilities and mental health services. 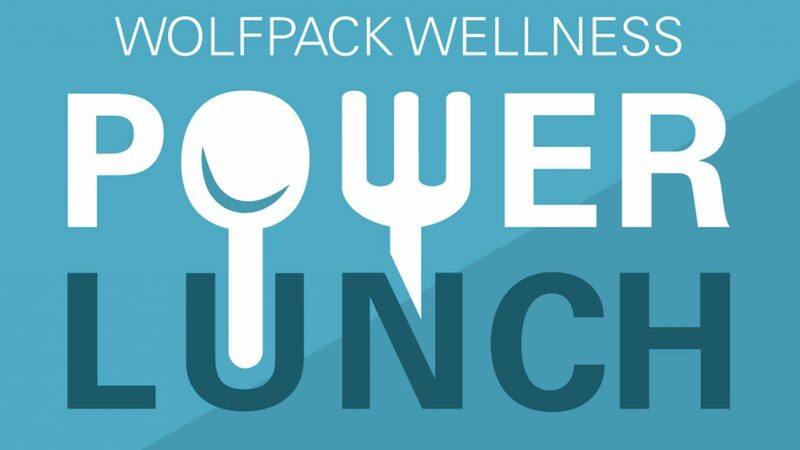 Join NC State Dining and partners University Recreation and Student Health Services for planned and surprise events promoting healthier lifestyles for students, faculty and staff during Healthy Campus Week Sept. 19-23. 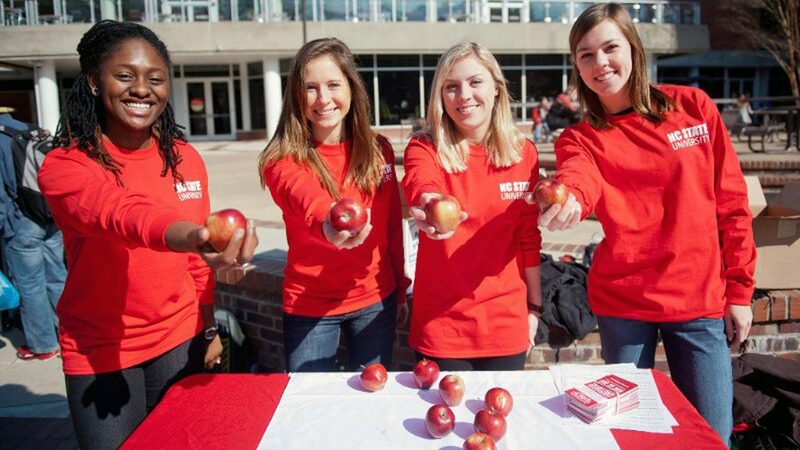 NC State completes healthier campus initiative goals two years ahead of schedule. For five days in February, the best collegiate club handball players in the country will be on hand to compete for national championships in men's and women's individual and team championships at NC State's Carmichael Gym. 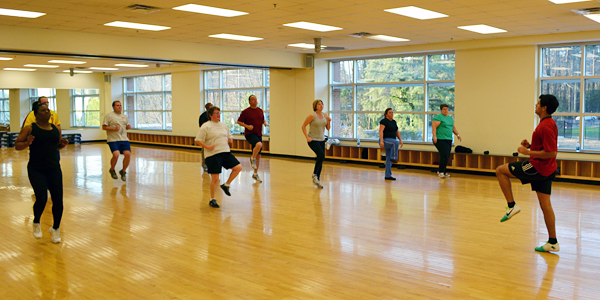 Winners of our fitness contest rallied together to lose weight, lower blood pressures and become hooked on exercise. Check out their progress. Feeling sluggish? Want to lose weight or become more fit? 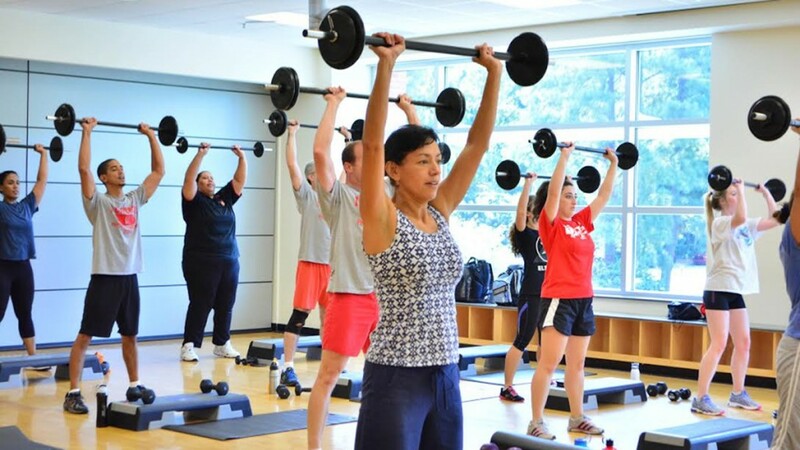 University Recreation can help with a new fitness challenge that offers Bulletin readers the chance to win one of two training packages, one for an individual the other for a department of up to 10 individuals. Learn a skill that can help save a life at the Campus CPR Challenge on Friday, Nov. 18. Heads up: You'll see changes at Carmichael Complex as renovations begin next month. Here's a preview of the new workout space and gym entrance. Frustrated with rising gas prices and the grind of the daily commute? 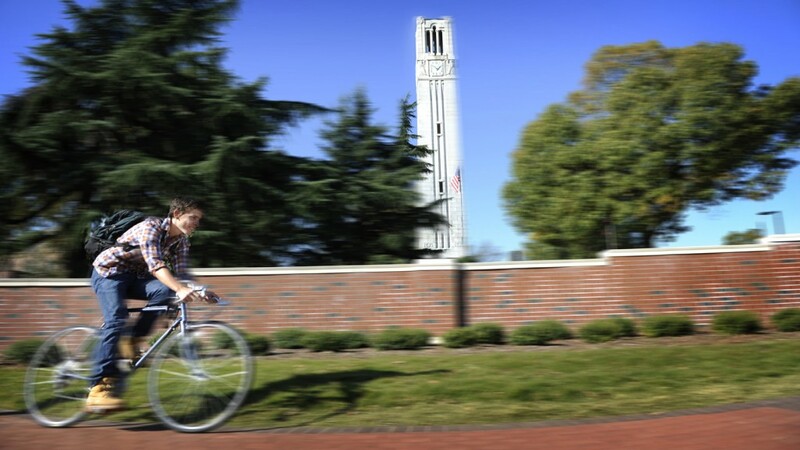 A slew of new and improved transportation options offer NC State students, faculty and staff the opportunity to get around town in eco-friendly style and, in some cases, even eliminate the need for wheels of their own.